featuring an energetic group of experienced and qualified therapists. We provide speech therapy, physical therapy, and occupational therapy to children in the greater Baltimore region. By offering a combination of therapies in one location, we provide treatment that is highly convenient for you and most effective for your child. 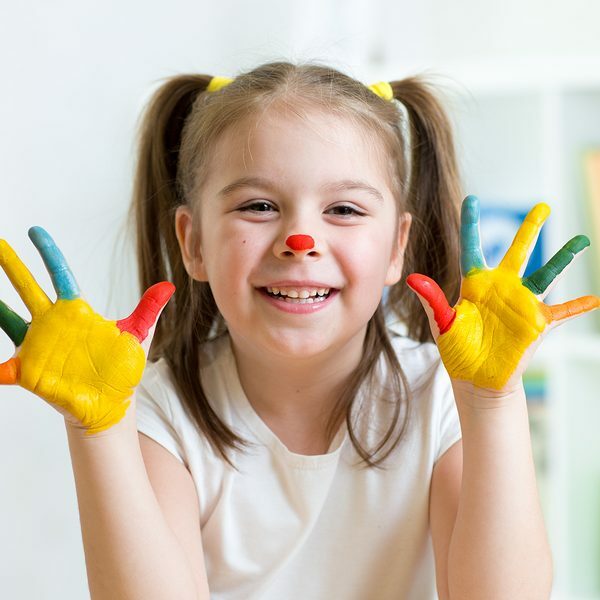 Since we are a small pediatric therapy practice, our licensed team of therapists will give your child individualized attention in a fun, friendly, non-hospital based environment. In addition to receiving customized care from our attentive therapists, your child will gain strength, body-awareness, and independence in our sensory and strength-training gyms. It is important to each therapist at The Therapy Spot that your child improves exponentially, and with the help of our caring therapy team and excellent facilities we can help your child reach his or her goals. The Therapy Spot of Baltimore is here to help your child! Remember, early intervention is the key to success. The sooner we start working with your child, the quicker we can produce results and real life-changing progress. Call 410-358-1997 to schedule your child’s evaluation today!